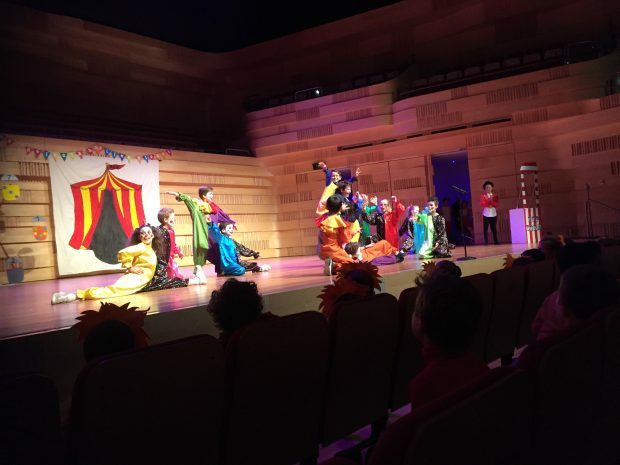 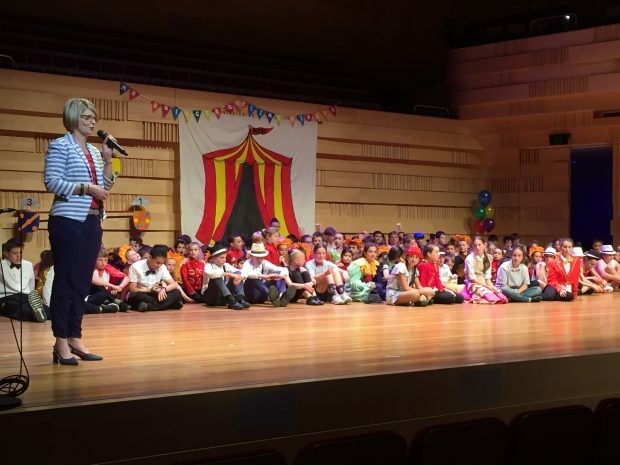 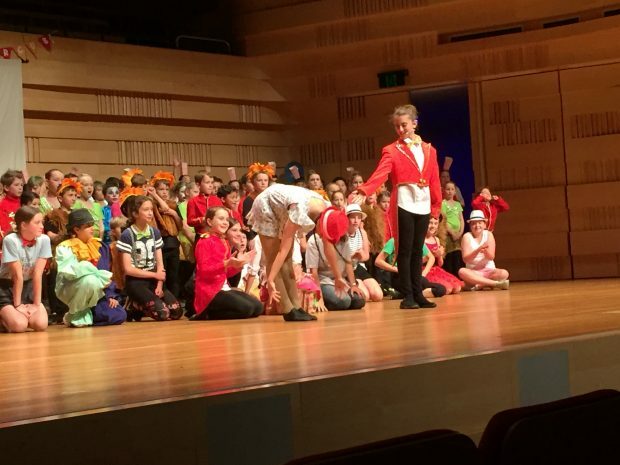 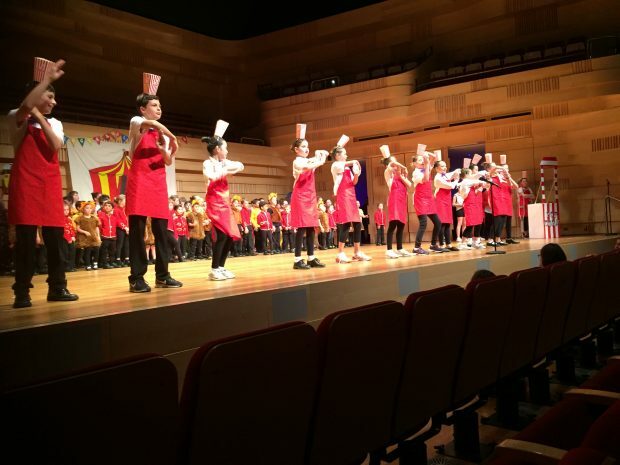 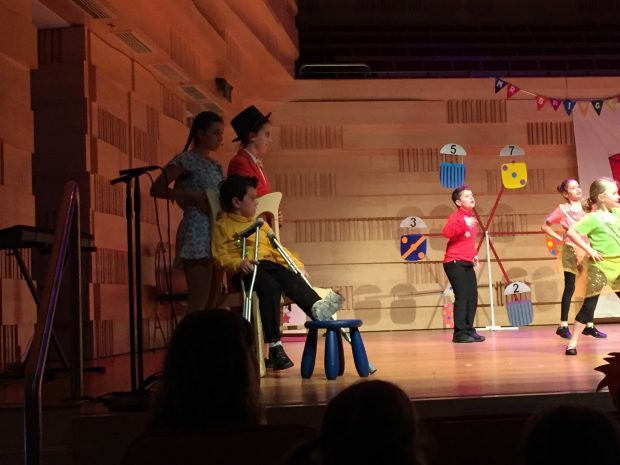 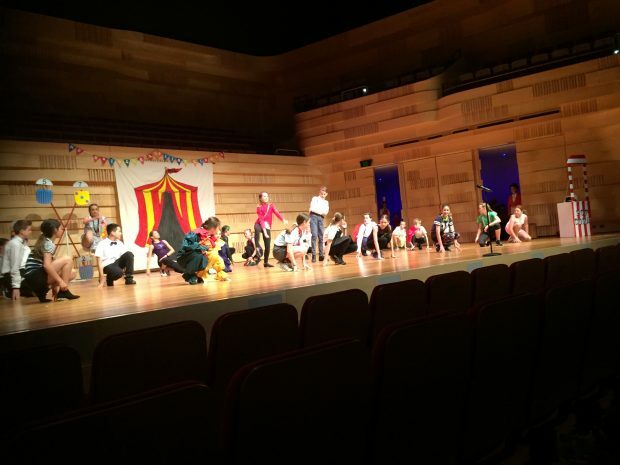 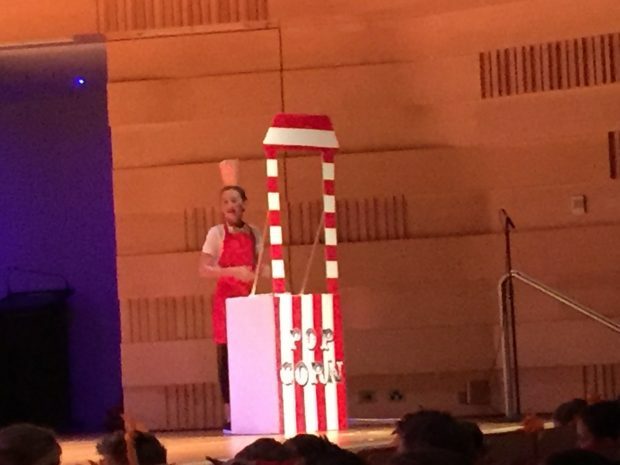 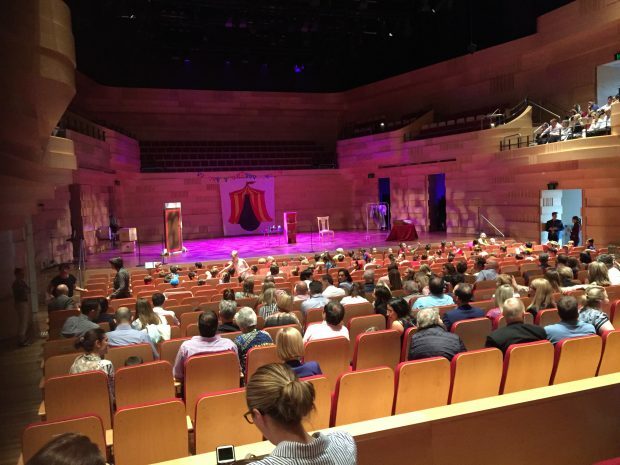 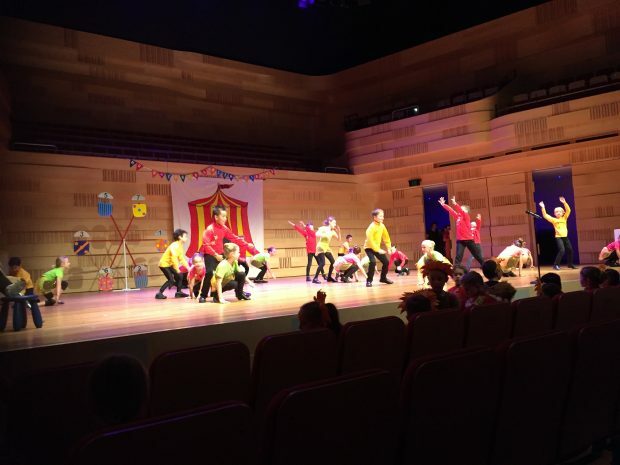 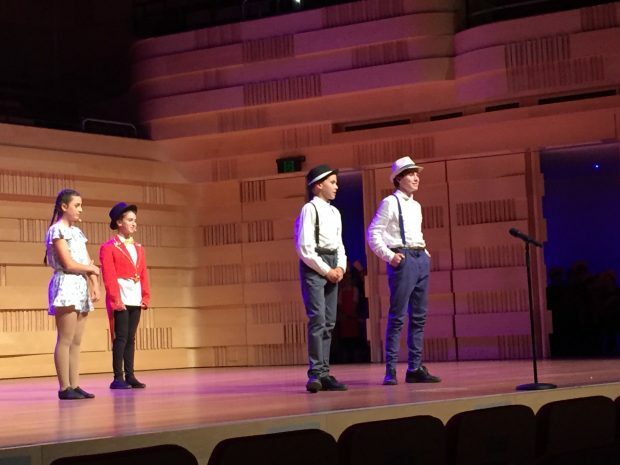 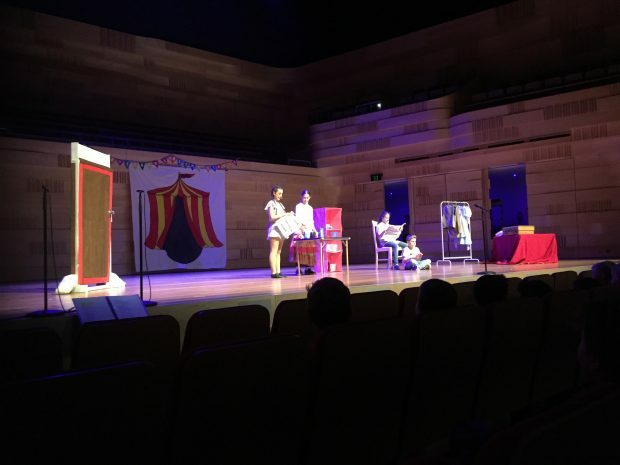 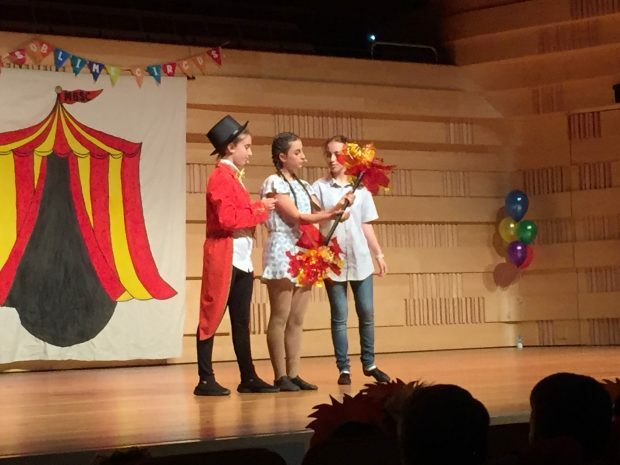 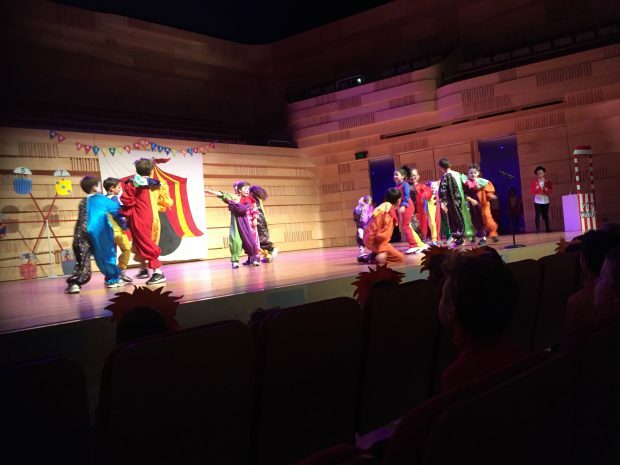 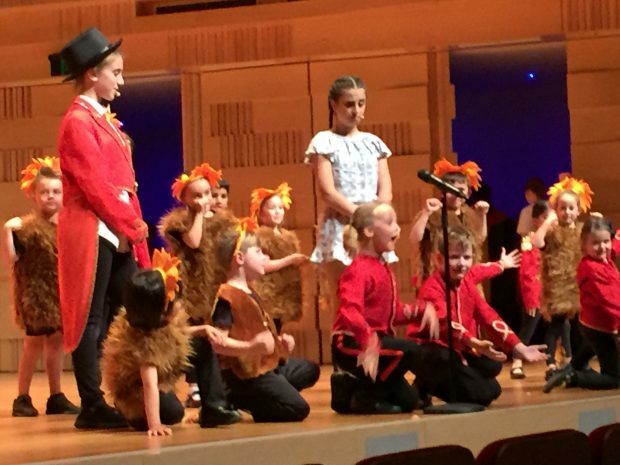 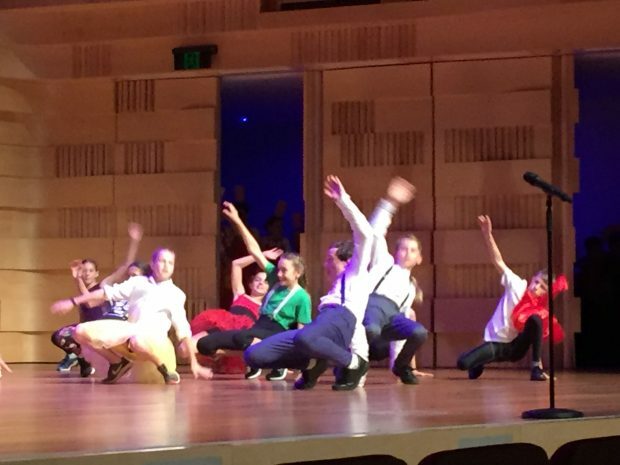 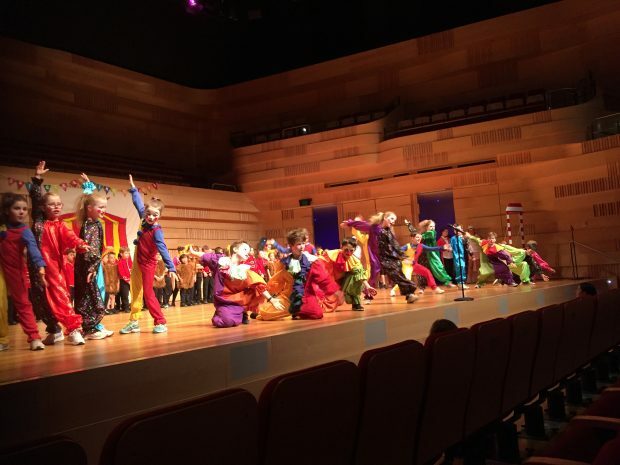 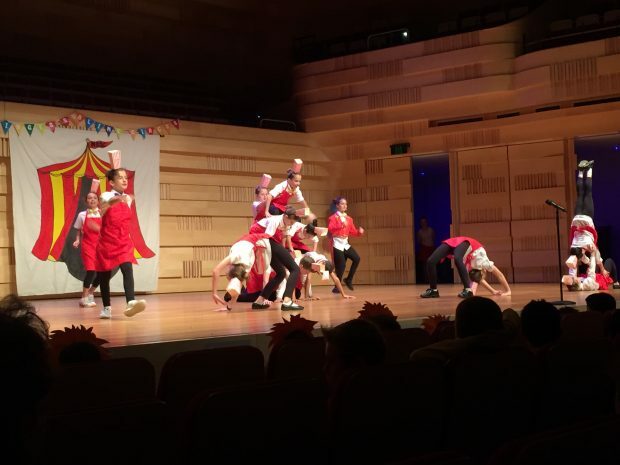 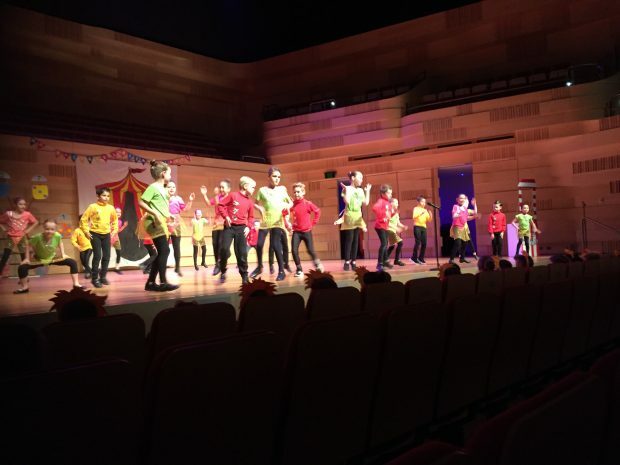 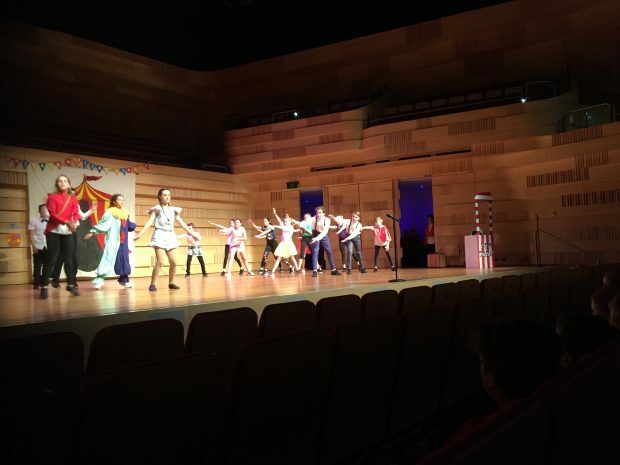 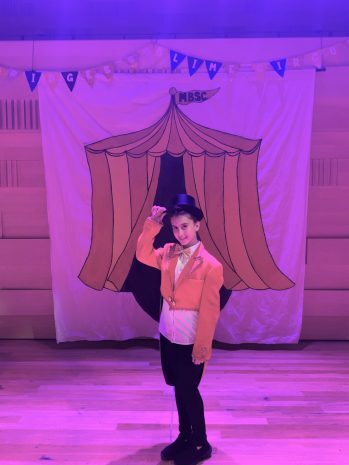 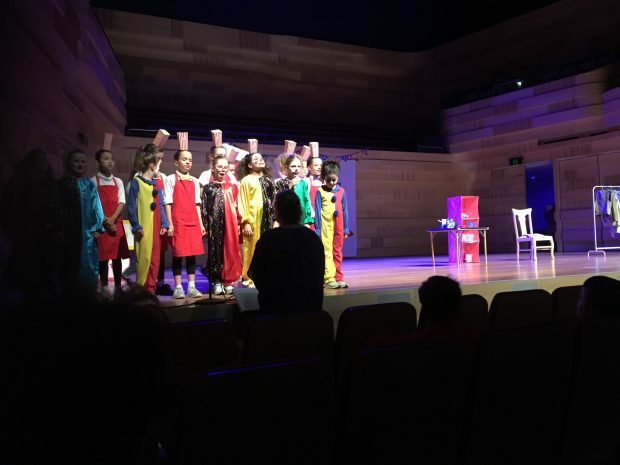 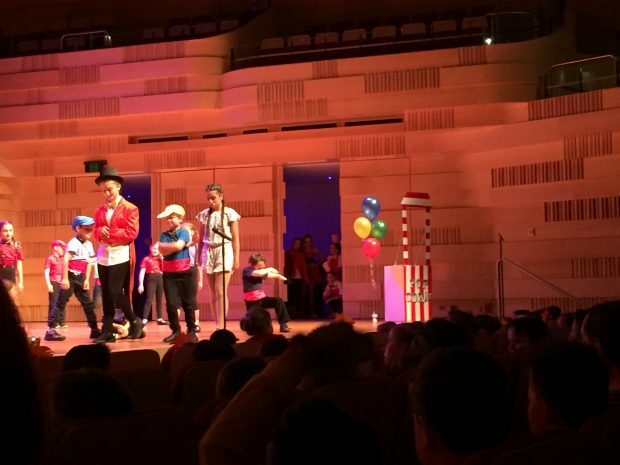 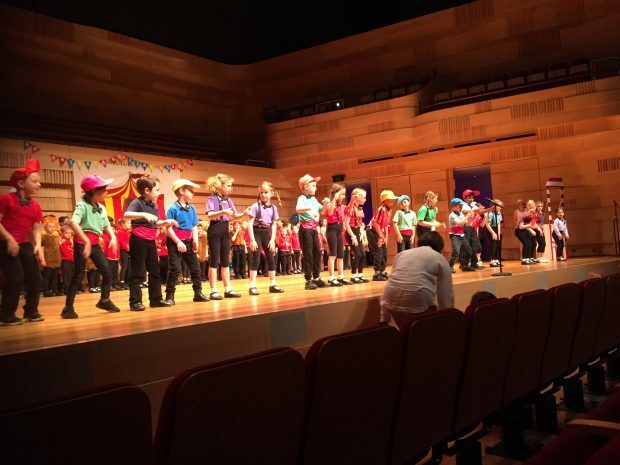 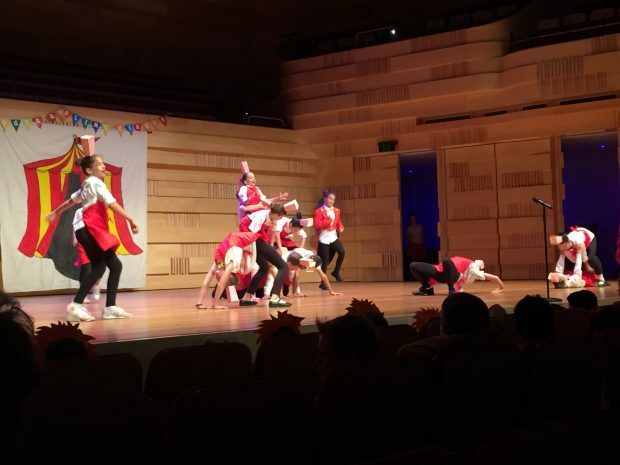 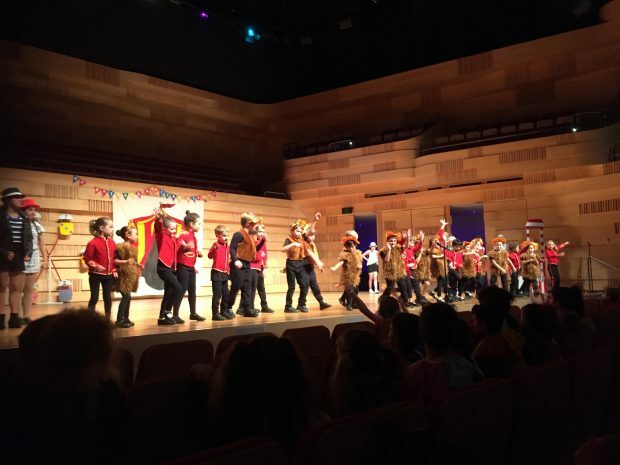 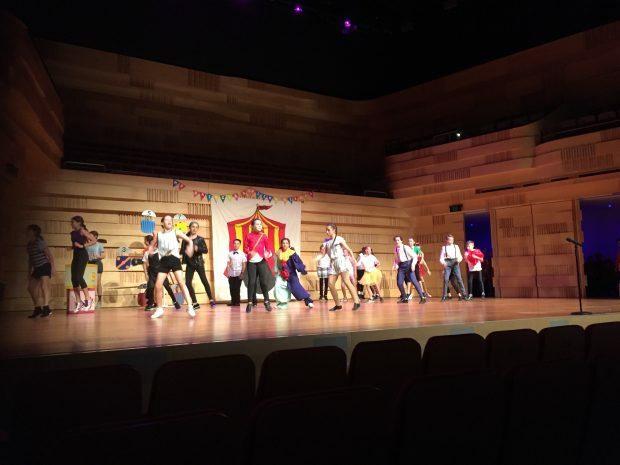 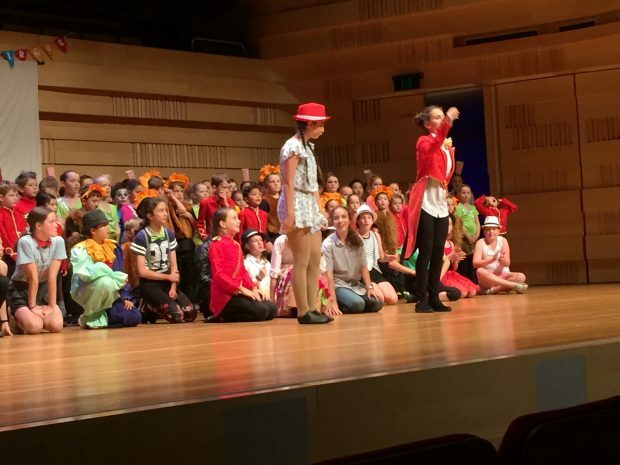 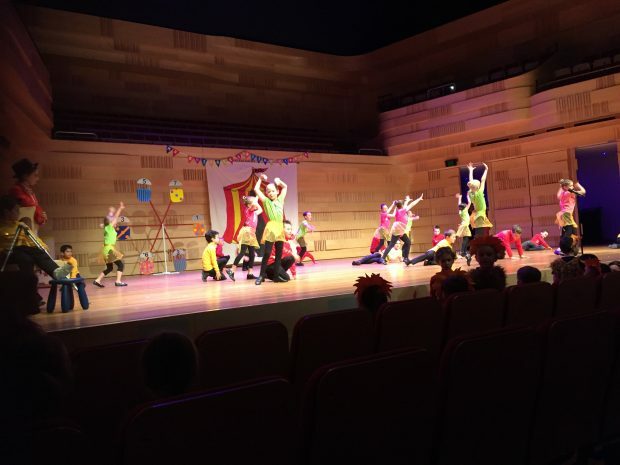 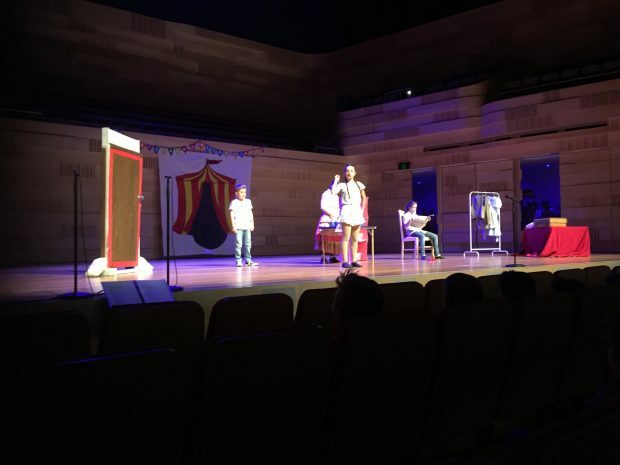 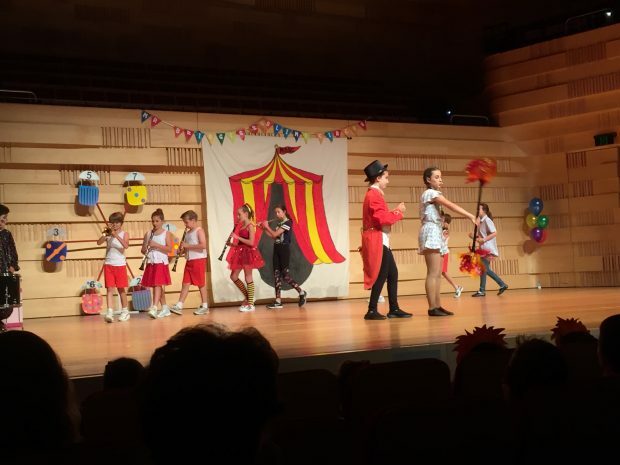 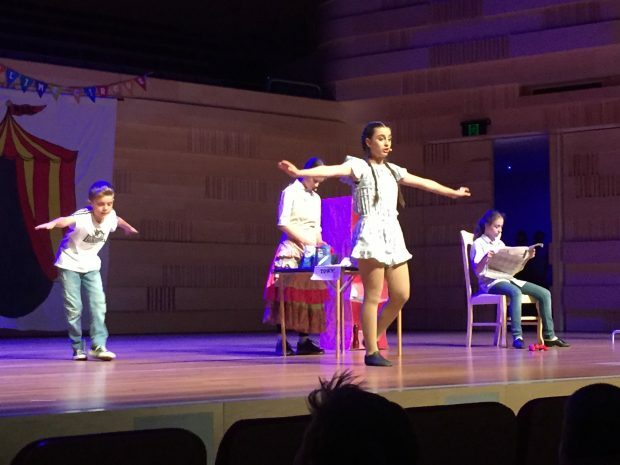 What a fantastic night of music, acting and movement as our SPN students performed at “Mr Bridge’s Sublime Circus” last Monday night. 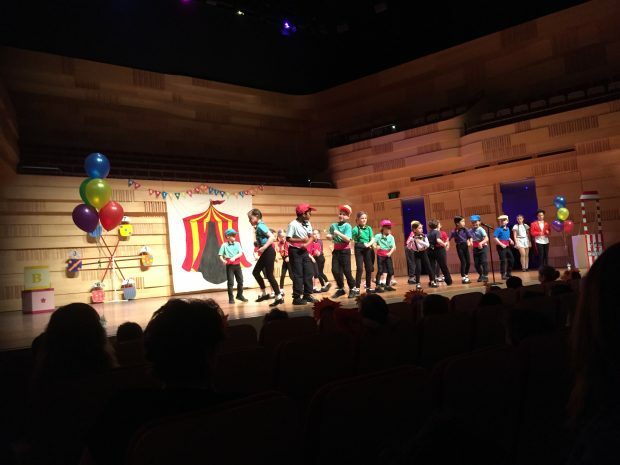 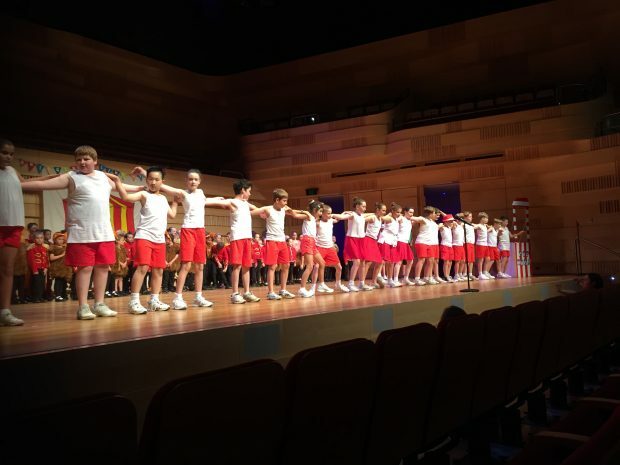 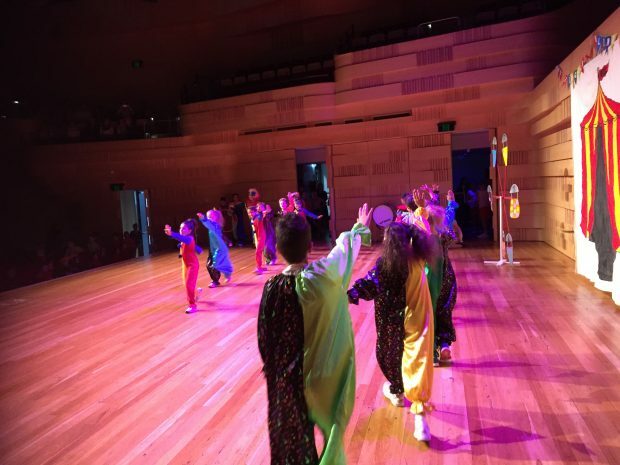 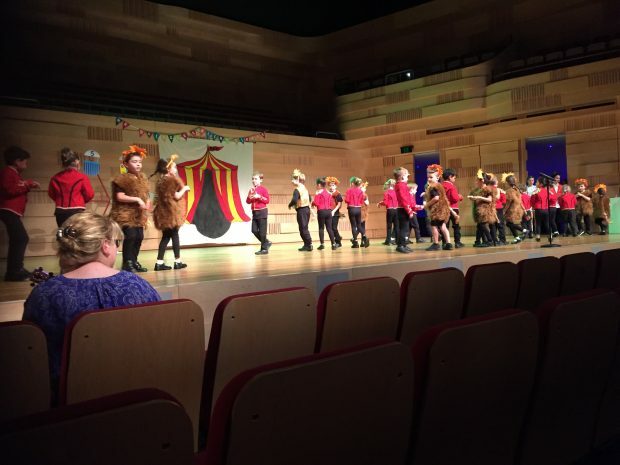 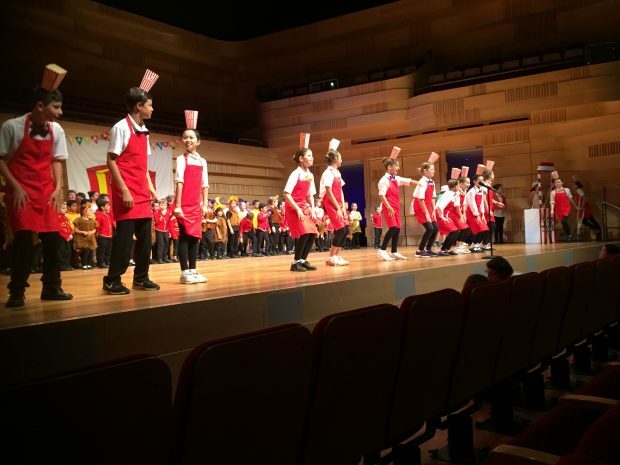 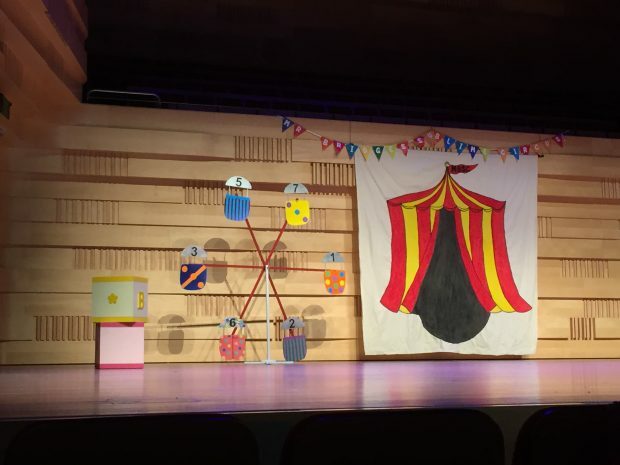 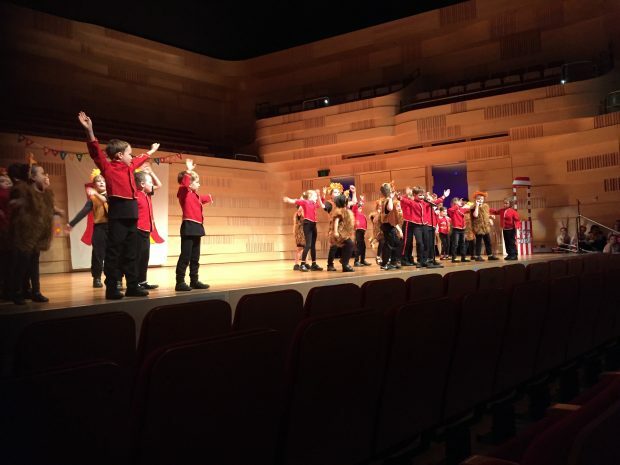 It is always such a joy to watch the children as they prepare for their moment on the stage and was great to see their excitement and wide smiles as they performed. 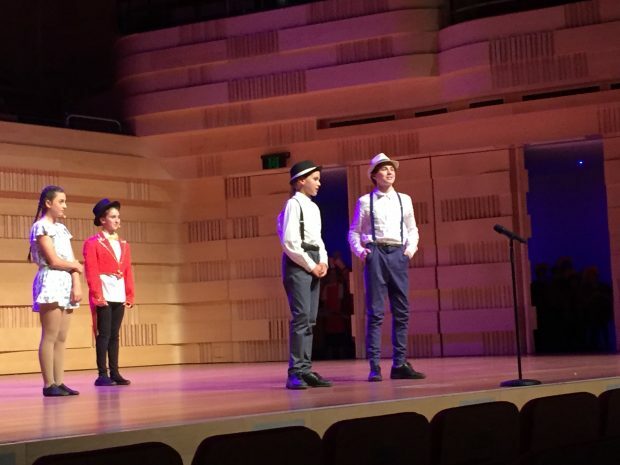 Our performance last Monday was the culmination of many weeks of work. 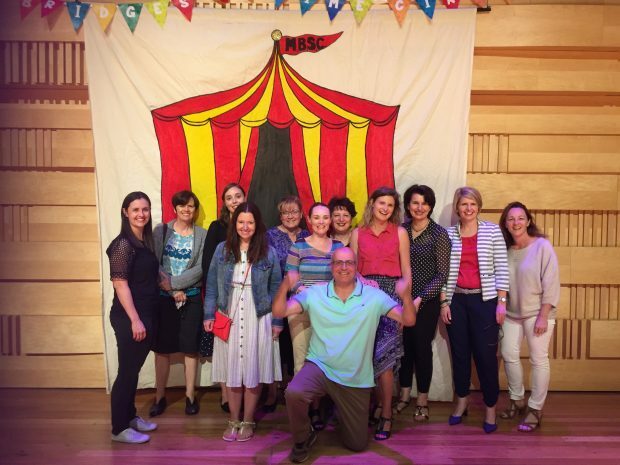 Special thanks to Maryanne Kelly and Kate Osborn for coordinating this event. 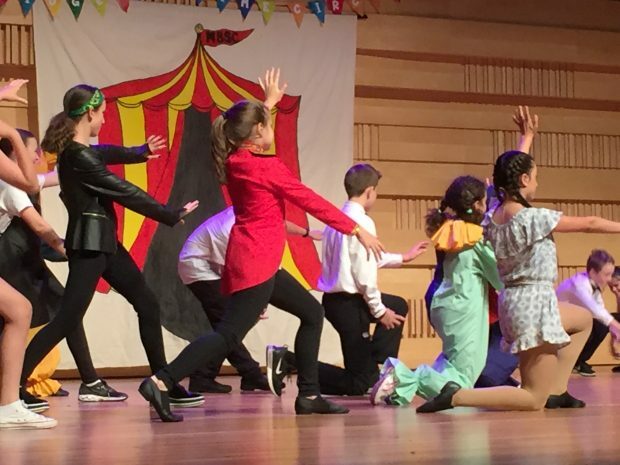 Thanks also to Natalie Neary for her choreography of the class dances, all the staff at SPN who worked behind the scenes creating costumes and props, Kathryn Criss for her work with the choir and Mari our band teacher from Teaching Services for all their work and preparation. 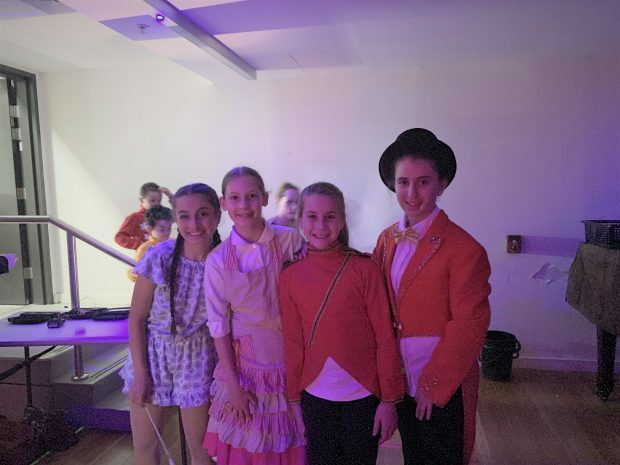 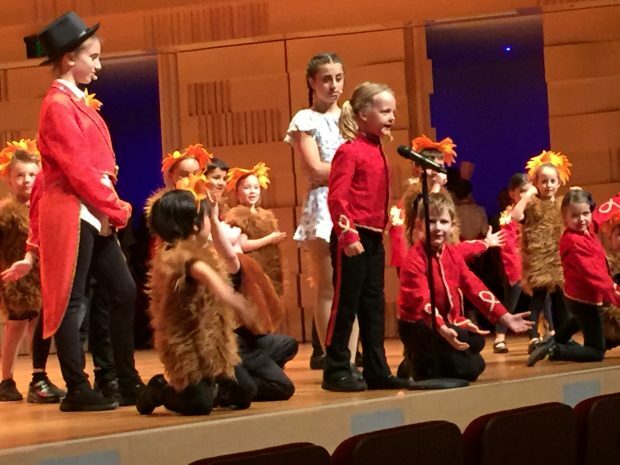 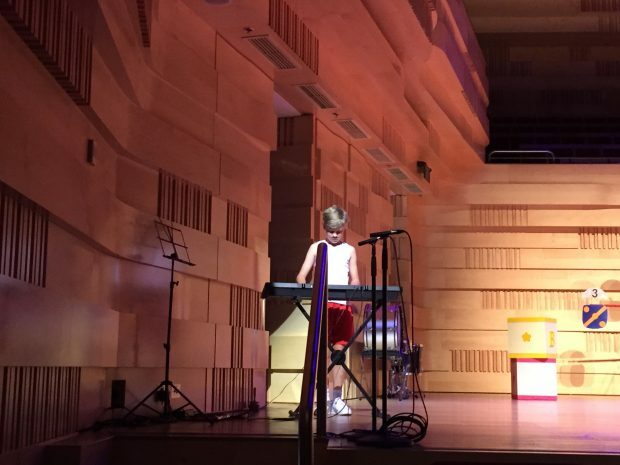 Special thanks also to our children who really ‘let their light shine’ on the night – you were AMAZING!!! 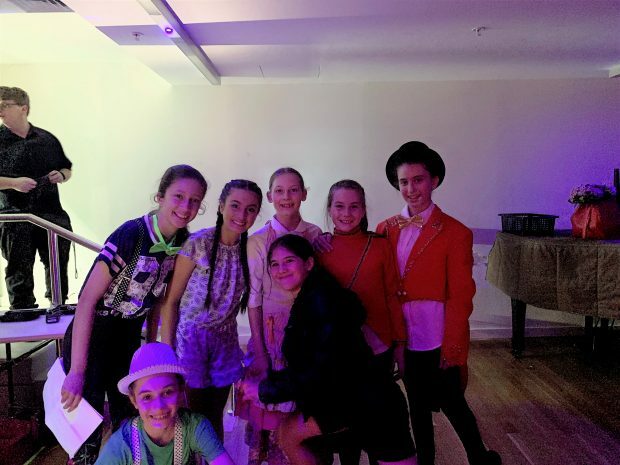 It was a great team effort all around.